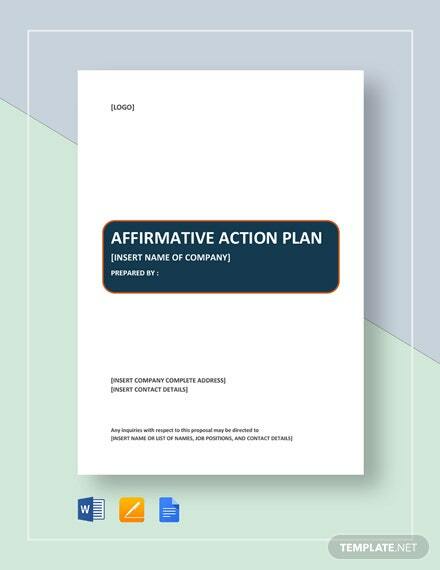 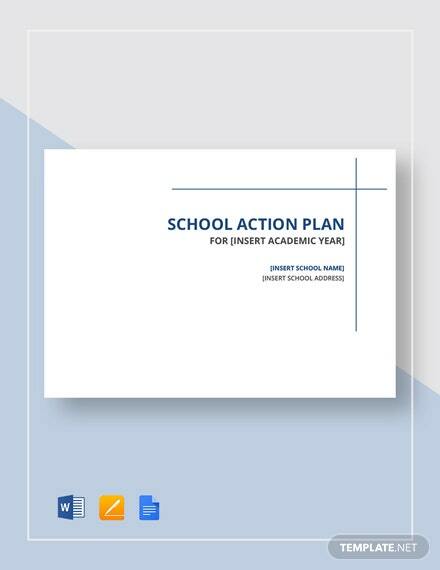 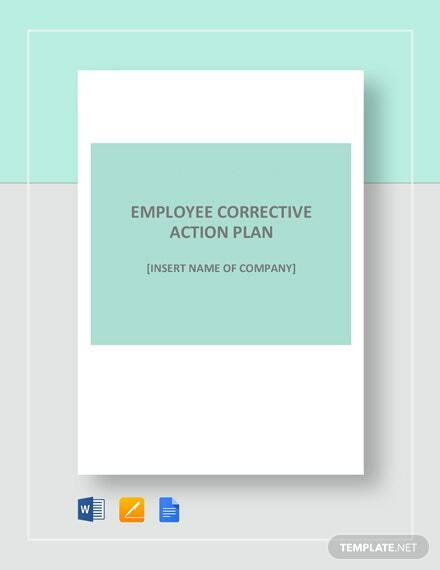 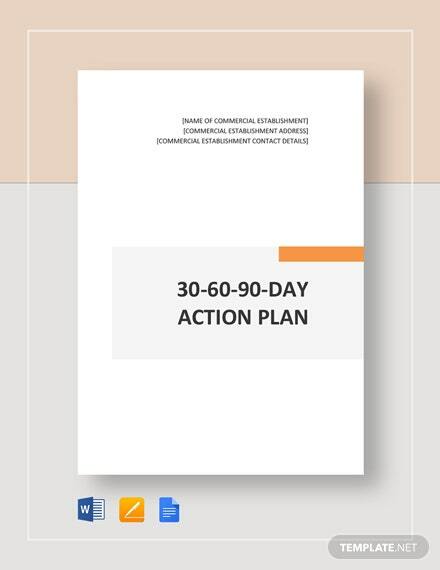 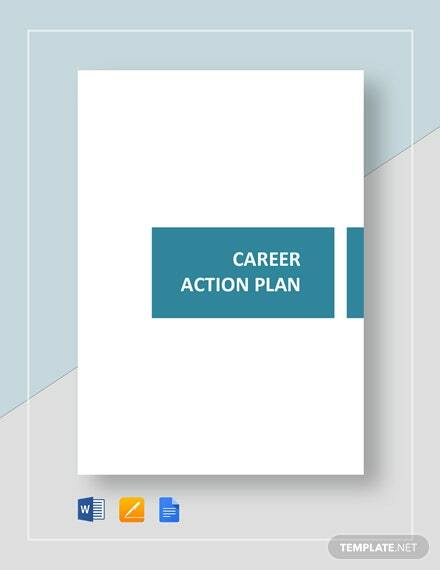 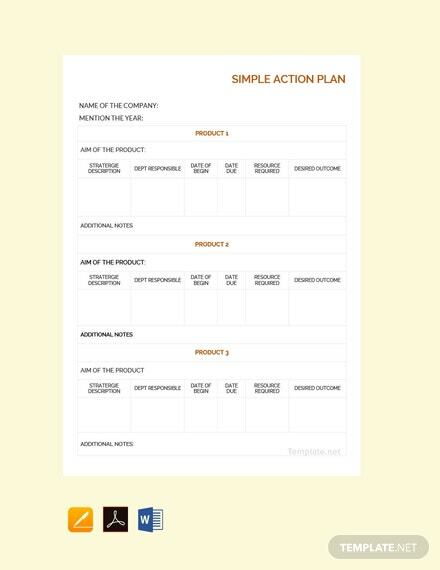 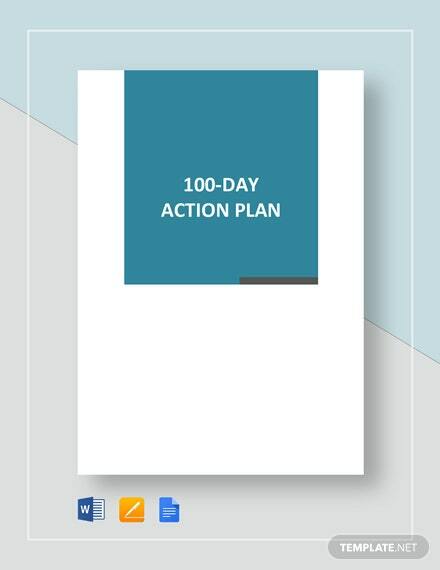 This Simple Action Plan Template is ready to be downloaded for free. 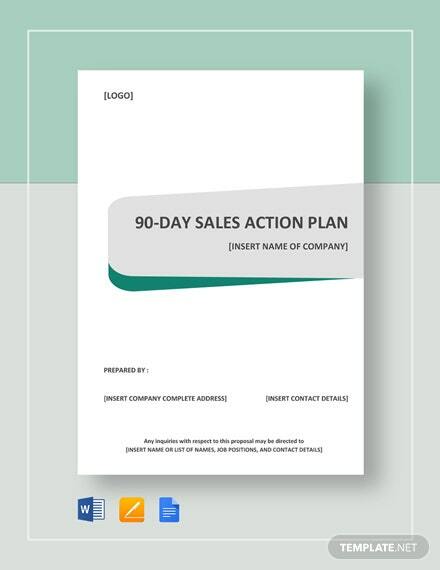 Conveniently create a simple course of action for your organization. 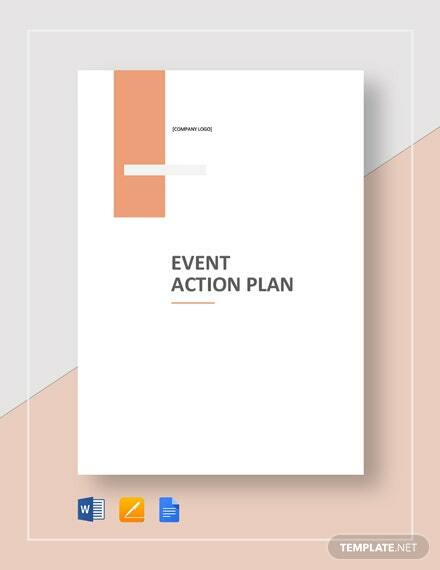 Use MS Word, and Mac Pages for editing and customizing.